신영숙, 오상원, and ensemble - Mozart! Mozart! 모차르트! 모차르트! 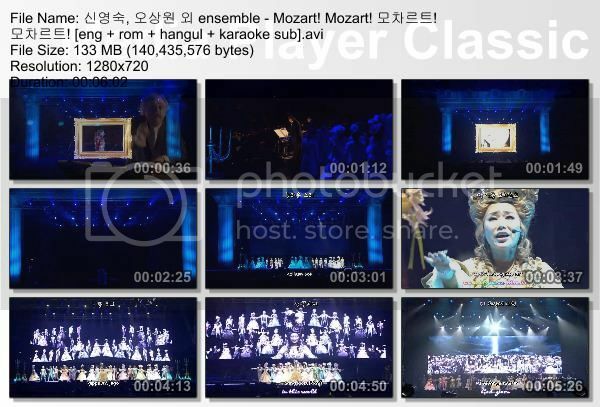 this video is from the very beginning of Kim Junsu Musical Concert with Levay..
sang by 신영숙 (Sin Yeong Suk), 오상원 (O Sang Weon) and ensemble..